Where Roots And Wings Entwine: Vanish those stains away. Part of my everyday life consists of household chores and the exciting task of washing and drying the piles of clothes and laundry that my family seem to accumulate quicker than I can get through, especially now we have a baby in the house……I can’t remember the last time I saw the bottom of the laundry basket! Thanks to a busy and boisterious little Bug who seems to attract dirt and mess whilst playing and having adventures I find myself regularly having to tackle stains on clothes. 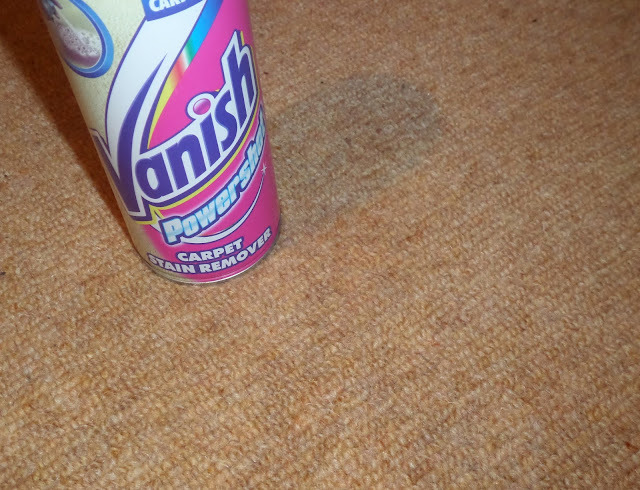 As there is rarely a day that goes by thought Bug coming home from school without some form of stain on his school uniform I was grateful when Vanish sent me a few of their stain removal products to try out. We’ve never really had an issue with carpet stains before and Bug has never made a mess on the carpets that would cause a stain, but I thought it would be a handy product to have in the cupboard just in case especially as Jelly Bean will be weaning in a few months’ time and might cause a stain or two then. 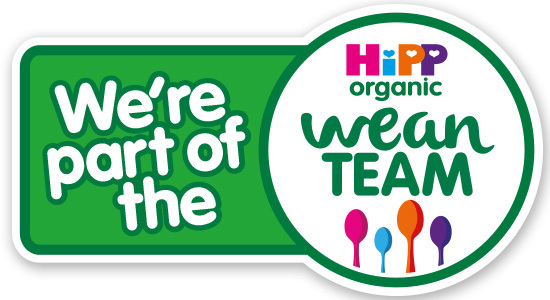 Little would I know that we would get the chance to test it out not long after it arrived! Having never been a child to draw on walls or floors, Bug surprised me the other day by drawing on his bedroom carpet with his whiteboard marker pen. 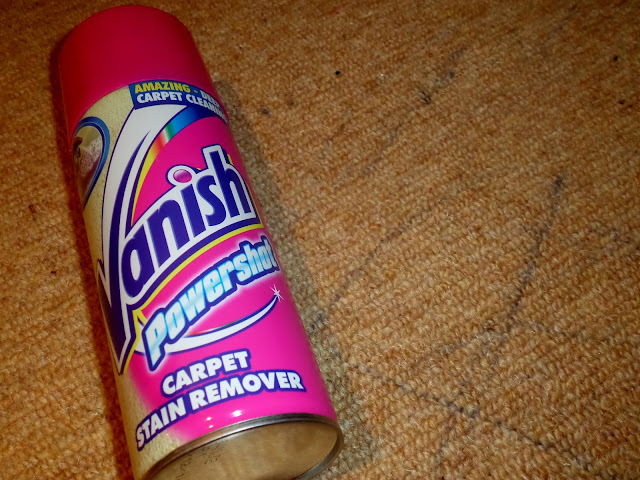 As we rent and have to make sure we keep the carpets clean and stain free I grabbed the Vanish Powershot Carpet Stain Remover to try to rid the carpet of the marker pen. 1. 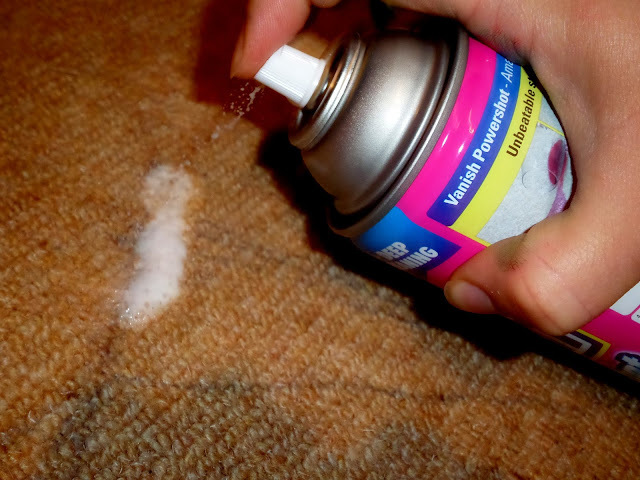 Remove any solid residue from your carpet. 2. Shake the can well and spray from about 15cm above the stained area. 3. 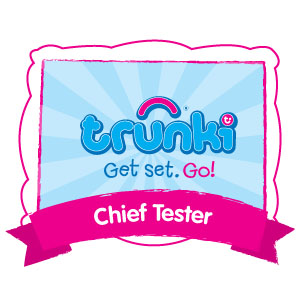 Immediately blot/rub with a white absorbent cloth (older stains should be allowed to stand for 60 seconds). 4. Repeat steps 1, 2, and 3 until stain has gone. To my relief the carpet stain remover got rid of the stains with little effort and now the carpet looks as good as before as if Bug’s creative marks had never been there. As we love adventures and Bug is a very busy, boisterous boy rarely does a day go by without him staining and dirtying his clothes. The way I see it there is no harm in getting dirty, and stained and dirt-ridden clothing is usually a sign of a fun adventure and a happy little boy, after all baths can be had to get clean again and clothes can be washed. 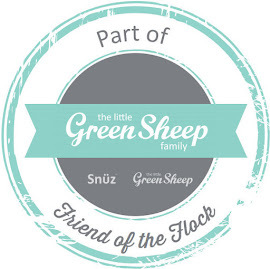 Whilst I do not get upset by dirty or stained clothing, especially as most wash off in a normal wash cycle, really tough stains and very dirty clothes can be a tad trickier to tackle and get sparkling clean once more. 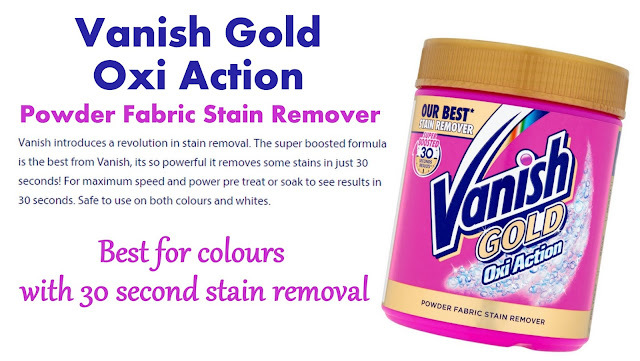 Thanks to Vanish Gold Oxi Action I can vanish stains away from our clothes easily and quickly in a variety of ways by either pre-treating, soaking or using the powder in the washing machine as part of my normal wash cycle (*see usage on the Vanish website). Whilst we have not had any terrible ‘this top/trousers is ruined and will have to be chucked’ stains thanks to Bug’s usual day-to-day mess attracting life we have had a number of very dirty and stained clothes but thanks to Vanish Gold Oxi Action the stains have been removed easily and the clothes looking like new once again……till another adventure or messy craft play that is. Using this is gives me the added reassurance that our clothes will come out of the wash clean and stain free and it will definitely be a staple household item that I will always have in the cupboard ready to help me tackle any stains, being perfect for handling a wide range of stain types caused by a number of different things such as food, cosmetics and dirt. 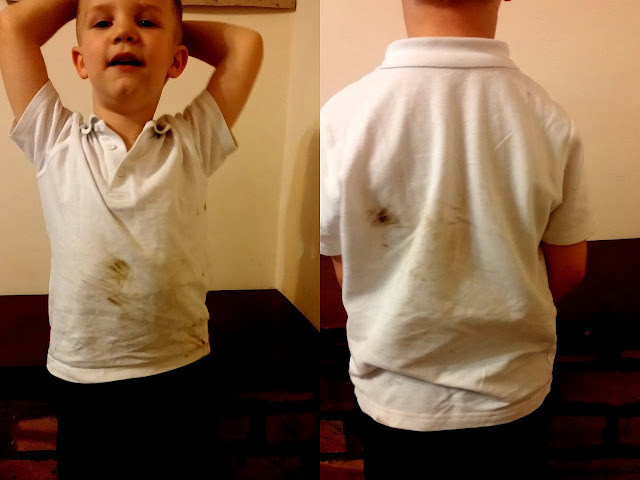 Since Bug has been in school I have had the joyous task of cleaning his uniform, specifically making sure his white polo shirts stay white and stain free which is no mean feat as he often comes home with some stain or other including grass, dirt, paint, felt tip and food. 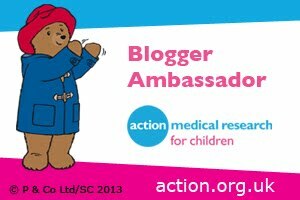 Whilst he has returned from school in far worst states, the picture below is how he looked recently after a fun filled day at school. Even though I do not mind that he gets dirty and stained at school, as long as he is having fun and learning it really doesn’t matter in the grand scheme of things, I do like to make sure his uniform stays stain free and clean. 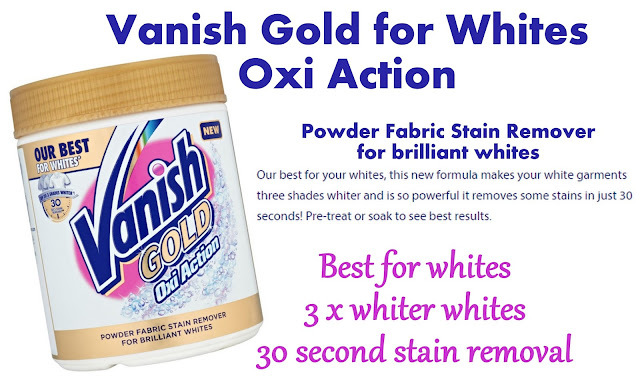 Whilst the Vanish Gold Oxi Action powder is great and has shown great stain removal as mentioned above it is good to use a stain remover that is specifically designed to be used on whites. 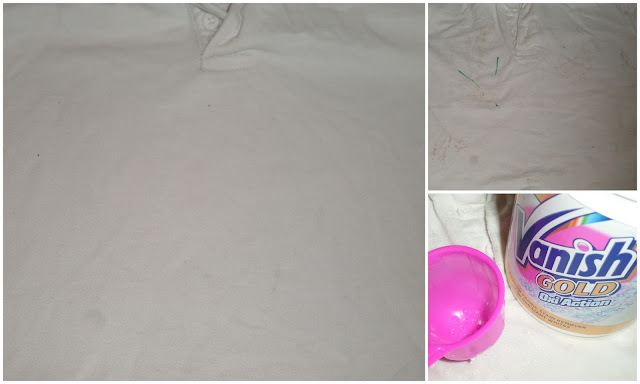 Having used the Vanish Gold Oxi Action for Whites a number of times now to remove a number of stains including dirt, grass and felt tips from Bug’s polo shirts, I am impressed with its stain removing powers. With a little help from the stain remover specifically aimed at white clothing I have been able to remove all stains from Bug’s white polo shirts so that I can send him to school every day in a clean and stain free crisp white polo shirt…..even if it only remains pristine white for a few minutes after I say goodbye to him at the classroom door then I am a happy mummy. Having had a number of issues with suncream staining Bug’s polo shirt collars during the summer I cannot wait to try this to see if it can handle that stain as well as it has done the other stains we have so far had to deal with. 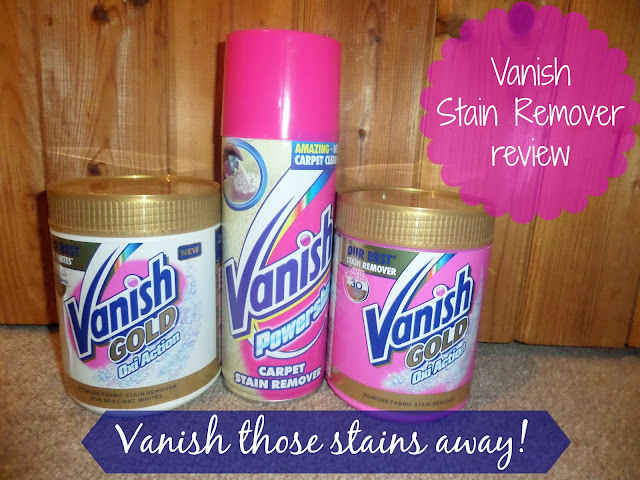 We have been impressed with the Vanish products and will be making sure to always have a Vanish stain remover in the cupboard ready for when we need to vanish stains away. 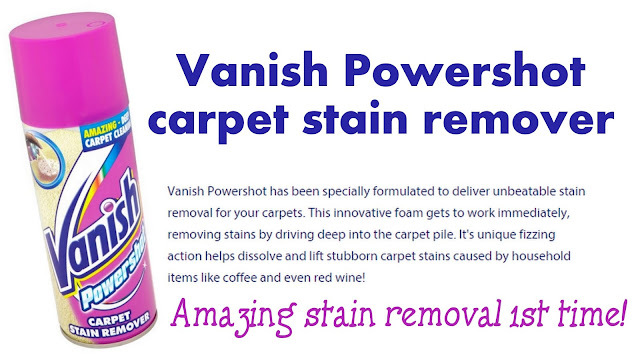 Vanish have a huge variety of stain removal products, to help you find the right product for your stain and fabric type check out the Stain Solver tool on their website where you can find a number of useful tips on stains.